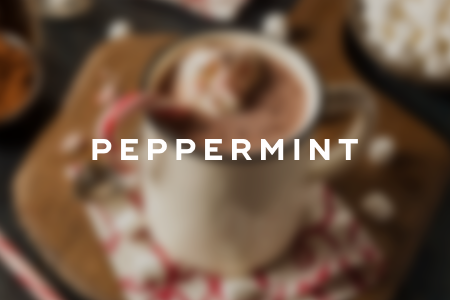 Serve this yummy holiday drink with a peppermint stick. This recipe makes four servings. 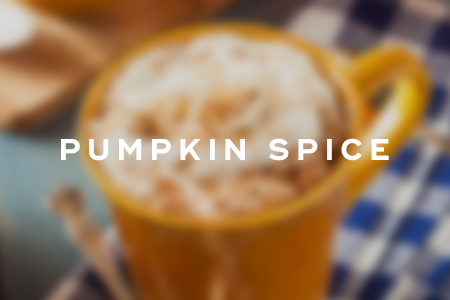 This hot chocolate is made using real pumpkin puree. 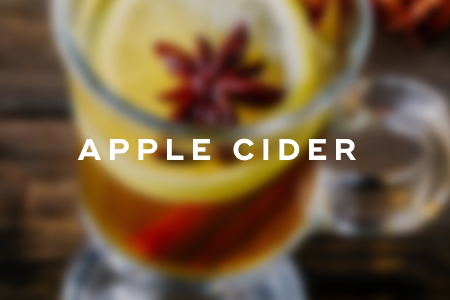 this recipe yields one serving. This hot chocolate is made with real vanilla extract and apple cider. This recipe makes four servings. 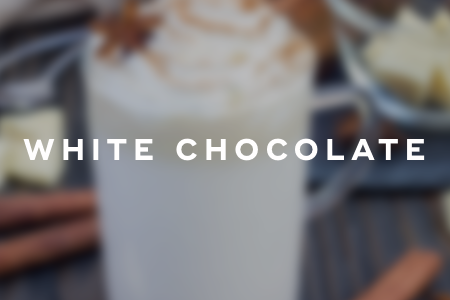 This is a delicious variant on traditional hot chocolate. This recipe makes four servings. 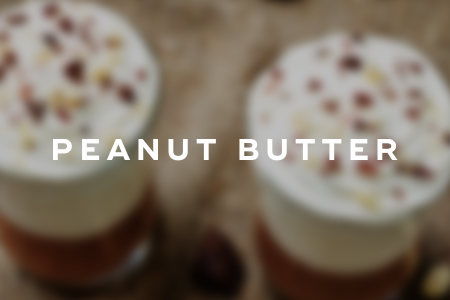 This hot chocolate drink tastes just like Reese's Pieces. This recipe makes one serving. 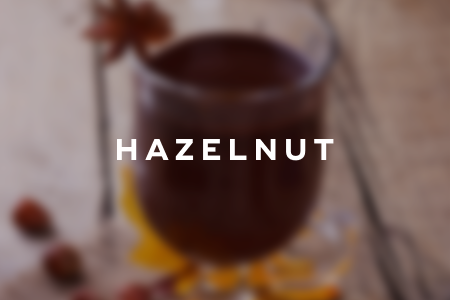 This hot chocolate contains yummy hazelnut praline paste. This recipe makes one serving. 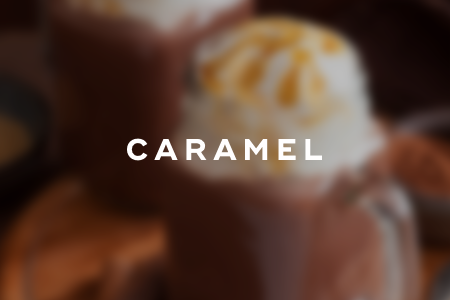 This incredibly rich and indulgent hot chocolate is made with salted caramel. This recipe makes four servings. 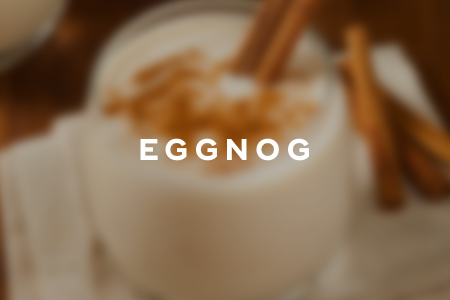 This hot chocolate is formulated with nutmeg and real eggnog. This recipe makes one serving. 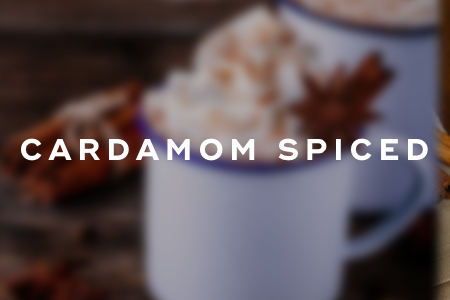 The cardamom spice in this hot chocolate will remind you of winter. This recipe makes one serving. "22 Hot Chocolates You Must Make This Winter," BuzzFeed, November 27, 2014.